Towns across the UK are urged to bid for a share of £675 million to revitalize their local high streets (known as “Main Streets” or “downtowns” to Americans) into modern vibrant community hubs. Up to £55 million of the Fund has also been allocated to support the regeneration of “heritage high streets.” This money is earmarked specifically to restore and repurpose historic high street properties as new work spaces or cultural venues. The Future High Streets fund which opened on December 26, 2018 will help local leaders implement bold new visions to transform their town centres and make them fit for the future with co-funding to consolidate properties on the high street, improve transport and access into town centres and converting retail units into new homes. Applications for Phase 1 of the Fund must be received by midnight of March 22, 2019. 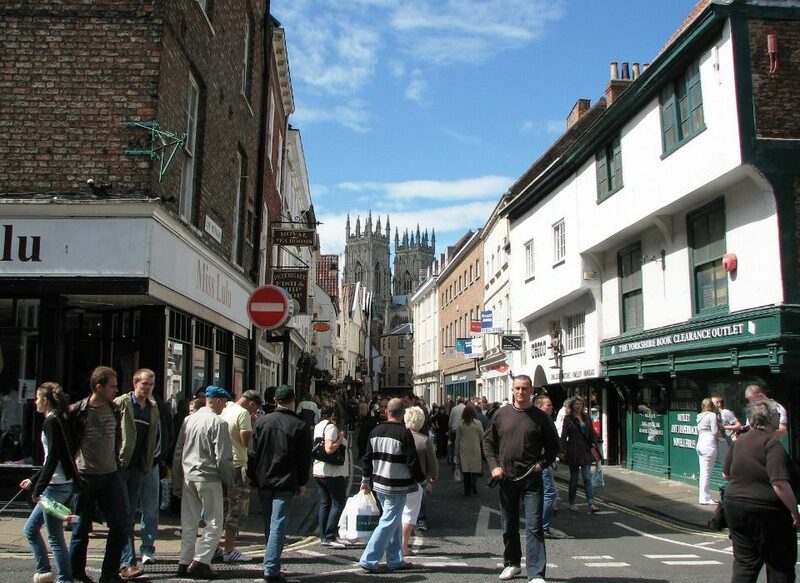 Photo of York, England high street by Storm Cunningham.